From June 1st 2014 Linda JACKSON is appointed CEO for the Citroën brand replacing Frédéric BANZET who is taking up a senior role in FFP. Linda JACKSON who has over 35 years experience in the motor industry in a variety of financial and commercial roles is currently the Managing Director of Citroën in the United Kingdom and Ireland. 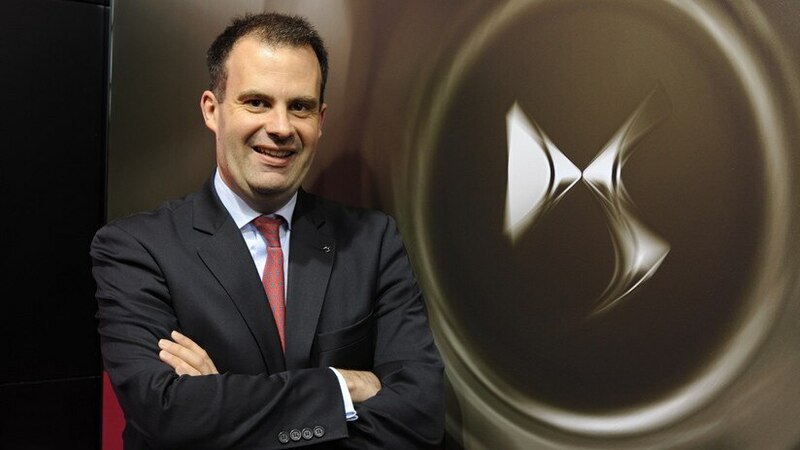 At the same date, Yves BONNEFONT is appointed CEO for the DS brand to accelerate the development of DS as a premium band. He is currently Director of Strategy for the Group and deputy CEO for the Citroën brand. Alongside Maxime PICAT, CEO for the Peugeot brand, Linda JACKSON and Yves BONNEFONT are the Three brand CEO’s of PSA Peugeot Citroën tasked with executing the “Back in the Race” strategic plan for their entities. They will be members of the Executive committee reporting directly to Carlos TAVARES.